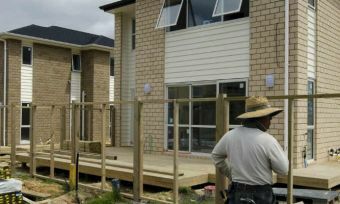 The rate of house value growth has slowed to its lowest point in five years, as the property market cools down in New Zealand’s main cities. Nationwide, property values have increased by 6.4% to $641,280 in the year-ending July, but this is the slowest annual rate change since February 2015, according to the QV House Price Index. Tourist hotspot Queenstown has now overtaken Auckland when it comes to average property values; the average value of a Queenstown residential property is $1,092,748, $48,445 more than the average value of $1,044,303 in Auckland. “The latest QV House Price Index figures show nationwide values are still rising, but this growth is being driven by regional and provincial centres, rather than the largest cities,” QV national spokesperson Andrea Rush says. “Values continue to plateau in Auckland, Hamilton and Christchurch, in a trend seen since October last year, when the latest round of LVR restrictions were introduced,” Ms Rush says. Queenstown house values have increased by 4.9% over the past three months, following a period of relatively flat growth, according to the QV data. House value growth in Wellington and Dunedin has also slowed to below 1%. 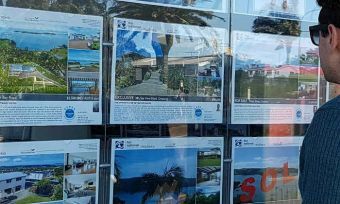 The underlying demand and lack of supply for homes continues, particularly in Auckland, as net migration hits record levels and the number of building consents decreases, she says. Auckland itself is divided, with some regions seeing more significant slowdown in house value growth than others. 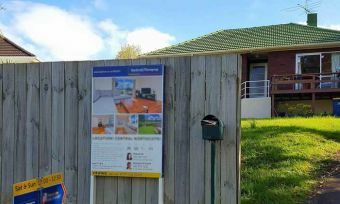 Waiheke Island had a 4.1% growth in house price values in the past three months – the most significant jump in Auckland. Franklin, on the other hand, has had a 1.6% decrease in house price value, over the quarter. 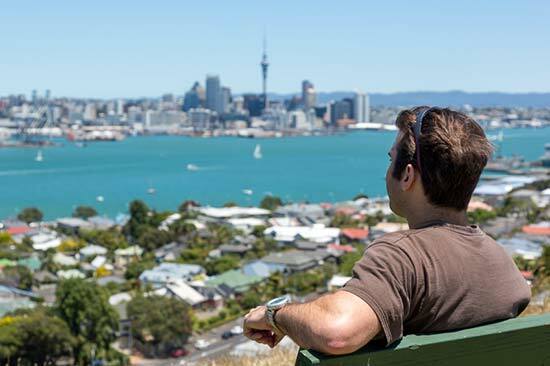 “The Auckland residential property market is still cooling, with sale volumes down more than 30% below the same period last year, while there are twice as many properties listed on the market as there were this time last year,” QV Auckland registered valuer, James Steele says. This means properties are generally taking longer to sell and auction clearance rates are also low. But there is still high attendance at auctions, so people still appear to be very interested in what the market is doing, Mr Steele says.